Anna Komnena (which can also be spelled Comnena) was considered the world’s first secular female historian, who wrote the biography of her father, as well as documented the political history of her era. 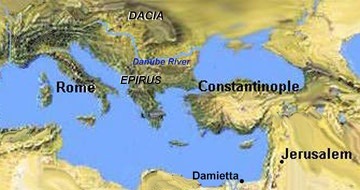 Anna was born in 1083, as the eldest child of Alexius Comnenus, Emperor of Byzantine. She was promised her father’s throne up until her brother John was born, having the rug totally pulled out from under her. Later on when she was fourteen, she married Nicephorus Bryennius. She was originally engaged to marry Constantine Doukas, but he died in war. What was one of the most interesting things about Anna was her reaction to her brother taking their father’s throne away from her. Anna felt extremely cheated out of her “birthright.” She didn’t just sit back like “oh, well, that’s okay I’m sure things will be fine.” No, she wanted to go full Game of Thrones, and she probably would have if her plan had gone through. When he father grew sick, Anna and her mother Irene tried to persuade her father to disinherit the throne to her brother. She even started to plot how to “dispose” of her brother. However, her husband did not support her plot, so it was discovered. It cost Anna her property and she had to retire from the court life. 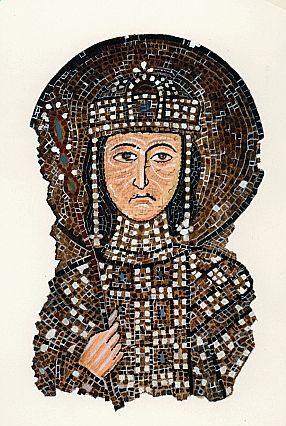 It was after her husband’s death that she joined a convent founded by her mother and started writing her first piece, Alexiad, a 15-volume history catalog of her family. It’s arguable whether Anna chose to join the convent herself or if her brother the Emperor forced her to go. It’s also argued among various articles how exactly Anna came to writing the catalog. Some say that she started it on her own in the monastery and others say it was her husband Nicephorus (who was also a historian) that started the Comneni history, but after he died Anna continued and finished it. The contents of her 15-volume history became a major source of information about her era. 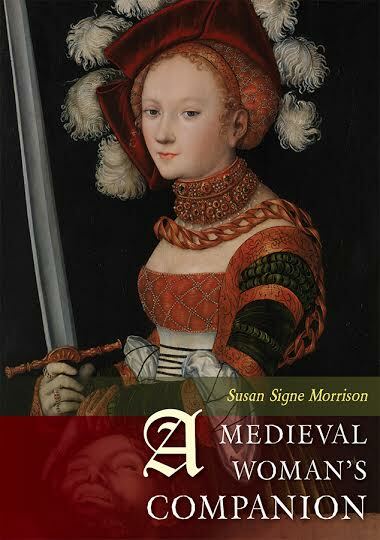 There were detailed recordings of how life in the court was, her family’s deeds, and exchanges between her empire Byzantine and the West crusaders during the first crusades. She also gave valuable and valued information about the philosophy, government, religious conflict, and almost everything that is related to her empire of her generation. ~Anna talking about her husband foiling her plot toward her brother.